It seems like eons ago when we first heard about the Ellen Page/Kate Mara film, My Days of Mercy. It was 2016 to be exact, and since the film was first shown at TIFF in 2017, there’s been very little information about it. Well, cinephiles, there’s good news! My Days of Mercy has just dropped a trailer and a release date. The film will be going straight to VOD on April 5th so you won’t be catching this love story in theatres, but from the comfort of your own couch. In My Days of Mercy, Ellen Page plays Lucy, a woman whose father is on death row and has been given his execution date. She and the rest of her family have moved closer to the jail to take part in protests against the death penalty. Mara plays Mercy, the daughter of a family who is on the other side of the ideological spectrum after a loved one is murdered. 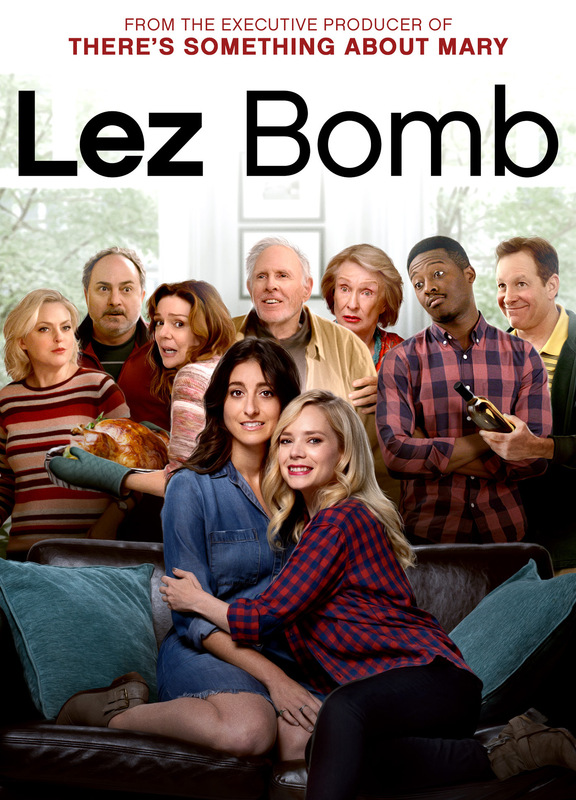 As the two women connect, their families object to their friendship, which turns into something more. Check out the trailer here.